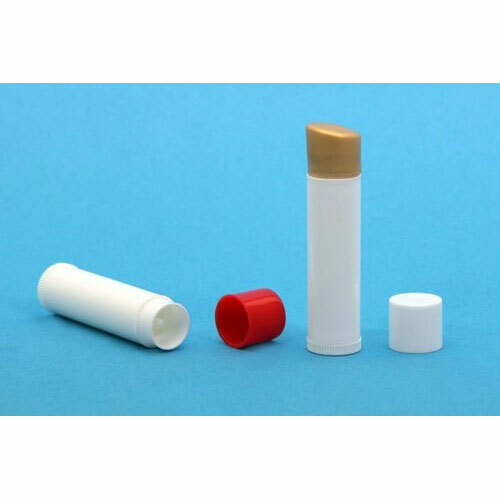 Lipstick/kajal containers are manufactured under the firm direction of experienced quality controllers and using best quality, PP, HDPE and other allied polymers. These are available in various range, sizes and natural colors as per the specific demands and requirements. Entire range of these containers is manufactured by implementing IM, EBM and other allied techniques. Besides, these are also available in different shapes. Kajal container is available with us in different options of capping and sizing to meet the customer’s needs. 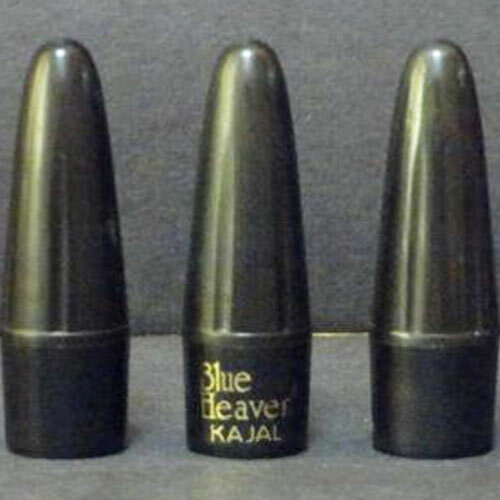 This kajal container is made by using high quality plastic by using advance techniques. Chopstick container is uniquely designed and developed under the firm direction of experienced quality controllers and following international standard. These are available with us in various designs and shapes. 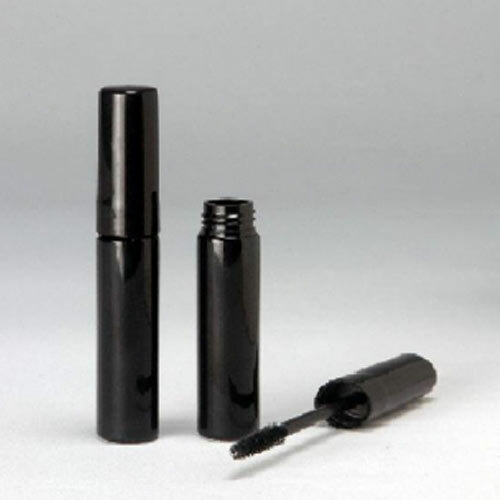 Mascara bottle is uniquely designed and developed using best available EBM techniques. These are available with us in various capping option as per the precise demands and requirements of clients. 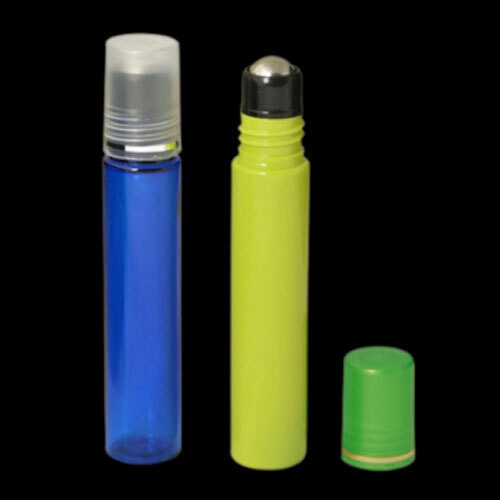 Pet Roll On Bottle is manufactured from unmatched quality HDPE raw materials and under the firm direction of experienced quality controllers. These are available with us in various standard and customized sizes and designs.